All Valley View homes currently listed for sale in Valley View as of 04/24/2019 are shown below. You can change the search criteria at any time by pressing the 'Change Search' button below. If you have any questions or you would like more information about any Valley View homes for sale or other Valley View real estate, please contact us and one of our knowledgeable Valley View REALTORS® would be pleased to assist you. 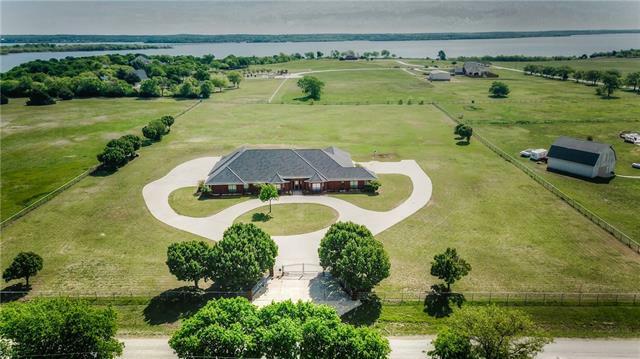 "This Broken Arrow Ranch offers everything you would be looking for in ultra-luxurious rural living! 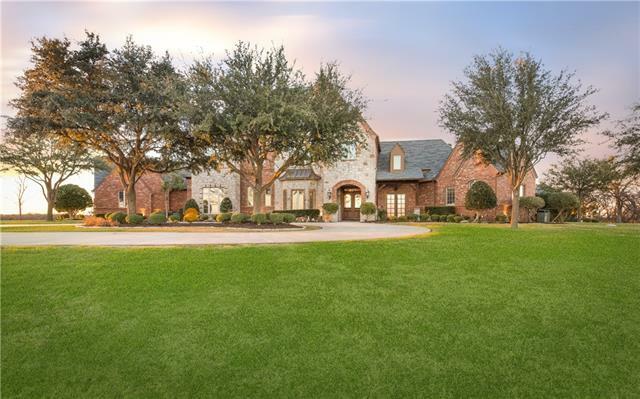 Conveniently located ~1 hour from Dallas-Ft. Worth, this ranch includes a higher elevation for the main home, beautiful topography, & a main house that's packed full of modern amenities for comfortable and posh living, including a backyard pool & entertainment area that could rival any esteemed venue. 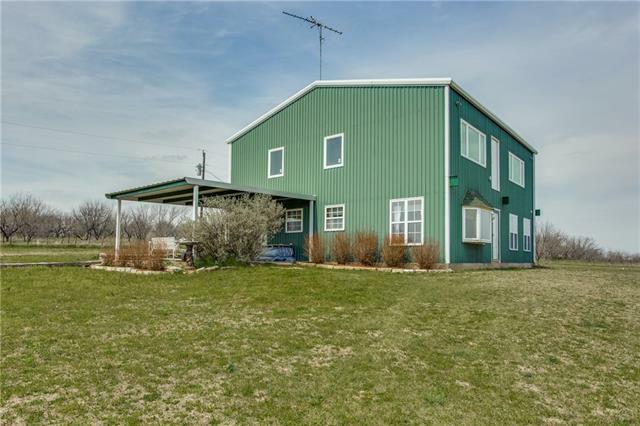 Boasting all the workings of a good quality ranch including hay fields, deer blinds, 22,000 ft."
"Event Venue & Bed & Breakfast on 23+ Wooded acres in a country setting. Expansive 7 bedroom, 3 story house has additional private entrance guest, or event coordinator living quarters, with balcony. Large master bedroom and master bath suitable for a bridal suite. Separate building used as event center, has two bathrooms, storage room, storage and kitchen area, and bar. Spacious patio and pool area for entertaining. For those not looking to be B&B or event venue owners, the spacious living "
"Gated Entry leads you to this beautiful home remodeled in 2017, with views of surrounding countryside. Eat-in kitchen includes granite counters, stainless appliances, wine cooler, and built-ins galore. Bonus Room off of Master can serve as office or nursery. Hardwood and tile floors. Landscaping around the home accentuates its beauty. Inground, saltwater pool with covered Cabana and half bath. 60x40 heated, insulated barn with 220 electric and loft storage. Separate office with ac"
"One of a Kind! 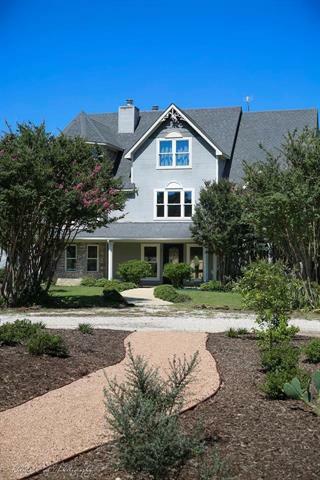 Custom built Multi generational Executive home on 5 acre lot at Lake Ray Roberts, just 15 minutes north of Denton. At the center of the home is the Chef's kitchen with new GE Mono Appl, open to living and breakfast room with walls of windows to enjoy the sunrises. Versatile floor plan featuring two in-law suite apartments, complete with separate kitchens and entrances. Perfect for guests, family, theatre, gameroom, or income opportunity. 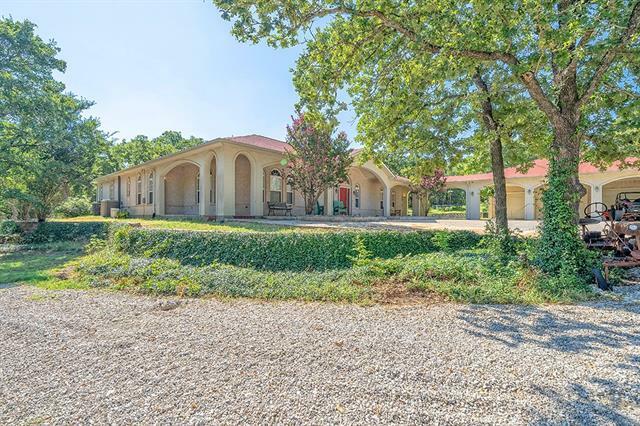 Master retreat has two additional rooms"
"Beautiful 4 bed, 2.5 bath home that sits on 5 secluded acres that is move in ready! Open living with plantation windows that overlook the private back porch and relaxing fountain. Kitchen is located just off the living room for easy entertaining and features TONS of Storage, Two sinks, Double ovens and an island for extra space to prep!Master suite is OVERSIZE, double sinks, built in storage with separate shower and bath!Split floor plan with 3 additional massive bedrooms with one functioning as"
"Custom built, single owner barndominium on 5.5 acres near Lake Ray Roberts! NEW PREMIUM HVAC SYSTEM INSTALLED UPSTAIRS! Large upstairs is nearly complete and ready to make all your own! Framed and sheetrocked for a 319 sqft master bedroom with 88 sqft master bath, another 117 sqft bedroom, 30 sqft half bath, and 320 sqft living area with access for future balcony or deck which can also be converted to 4th bedroom. Downstairs features bright open living areas with bay windows and built in bookcas"
"Gorgeous one-of-a-kind farmhouse on 5 acres in desirable Mountain Springs! Great everyday living both inside and outside. 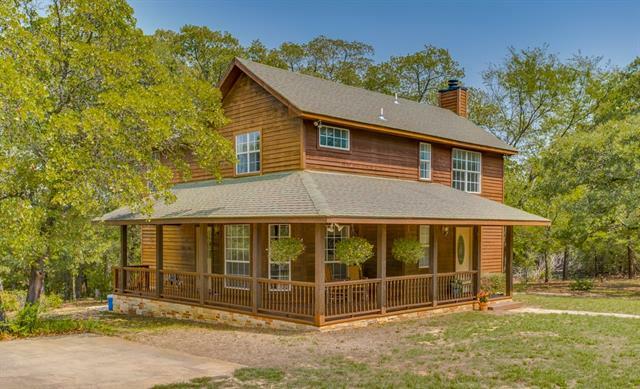 Come enjoy giant Post Oak trees, gardens, shaded walking trails, wrap around front porch, & large open deck in the cross timbers forest. Inside you will find wood floors, stone fireplace, custom wood cabinets, breakfast bar, walk-in-pantry, beautiful natural light, and picturesque views. Both bedrooms are upstairs. Master suite comes with ridgeline view, large walk-in-closet,"
"Great home located just minutes away from Lake Ray Roberts. The house features 5 bedrooms, 2 baths, large living room and kitchen with pantry, laundry room and outside storage. Master with walk in closet and master bath with large corner tub, separate shower, his and her sinks. 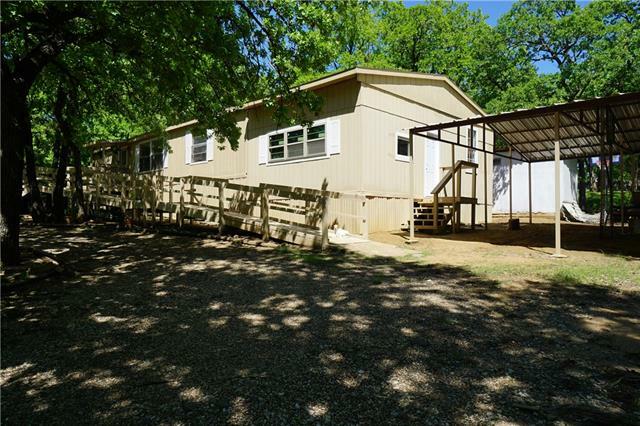 Upgraded features include new paint, new flooring, new roof, new water heater, and much more."